SATURDAY, Jan. 20, 2018 (HealthDay News) -- The growing popularity of snowboarding and skiing has meant more injuries on the slopes, a new review shows. In 2015, more than 140,000 people were treated in U.S. hospitals, doctors' offices and emergency rooms for skiing and snowboarding-related injuries, according to the U.S. Consumer Product Safety Commission. 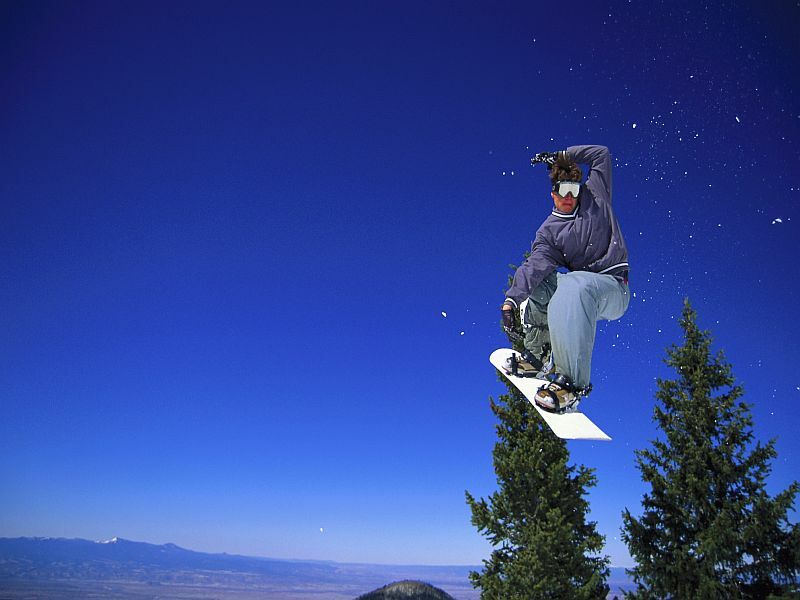 "Skiing and snowboarding are associated with a large number of injuries, with specific patterns and anatomic areas affected," said study author and orthopaedic surgeon Dr. Brett Owens. "While some injuries are unavoidable, many are caused by skiers and snowboarders exceeding their comfort zone in either speed or technical challenges on the mountain," Owens said in a journal news release. "It is critical to stay in control and be prepared to slow and stop to avoid contact with another person on the slope." "Snow sport athletes can best prepare for their sport with a general preseason conditioning program, as well as familiarity and maintenance of equipment," said Owens, who's also a professor of orthopaedic surgery at Brown University.